Looking for a primary or vacation residence to call home? 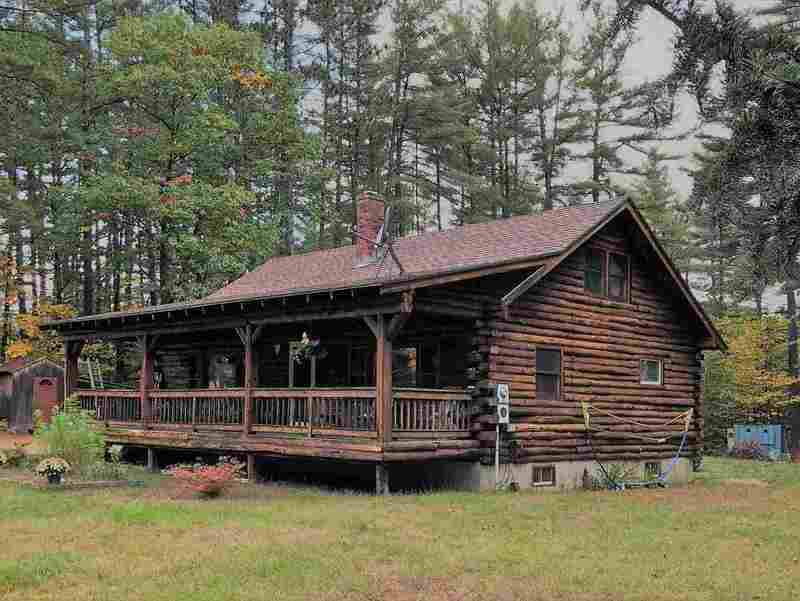 This log cabin has a kitchen/dining area, bedroom and full bath on the first floor. Upstairs you&apos;ll find two bedrooms and a second full bath. The basement could easily be finished for additional living space. Call today to take a peek.